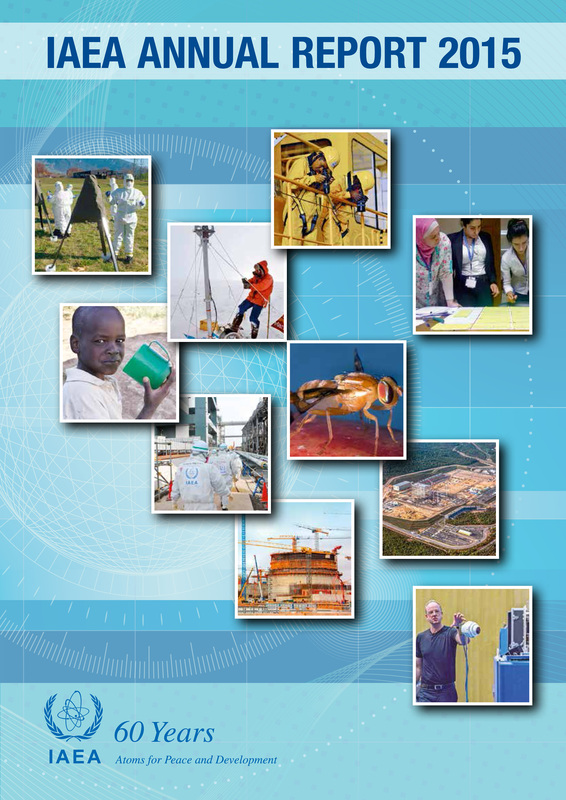 Published annually in mid-year, this analytical overview covers issues and trends in nuclear, radiation, transport, and radioactive waste safety. 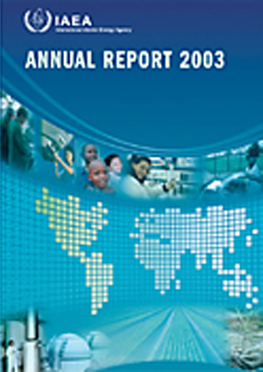 More detailed accounts of safety-related events and issues worldwide are provided in a supporting document. 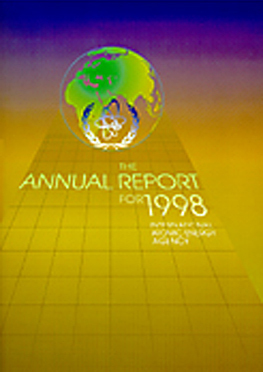 The IAEA annually issues a Safeguards Implementation Report to its Board of Governors, typically in June, to cover the preceding year. 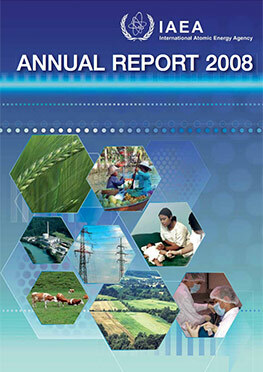 A summary of the report is issued to highlight the main achievements and developments. 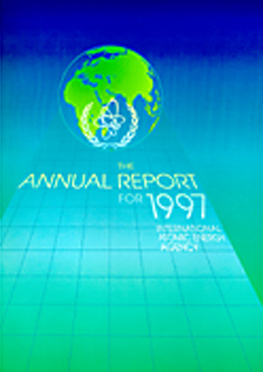 This review - issued every two years and updated annually - reports on the global status and trends in fields of nuclear science and technology. 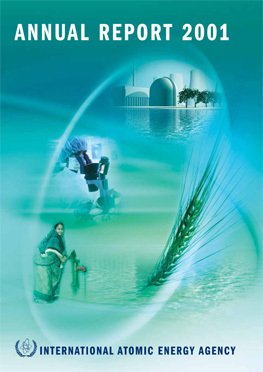 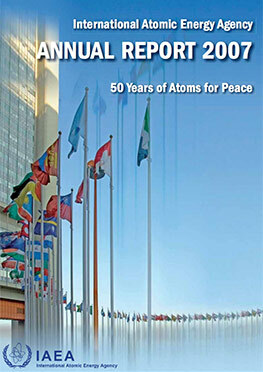 Topics covered include nuclear power development, including innovative reactors and fuel cycle approaches; nuclear applications in fields of health, agriculture, water, and other areas; nuclear information and knowledge management; and issues of sustainable development in which nuclear technologies can play an important role. 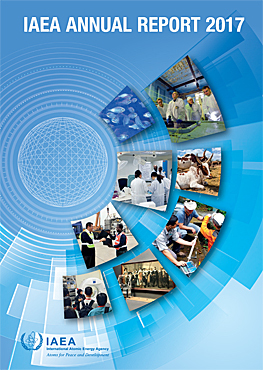 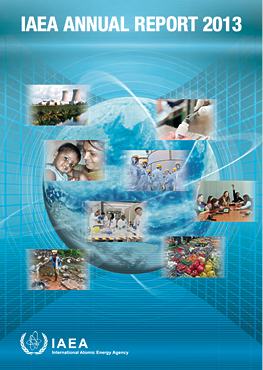 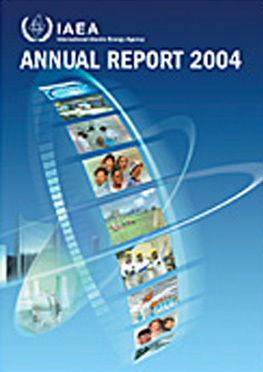 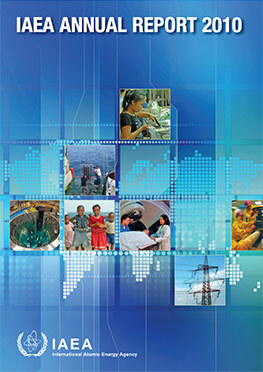 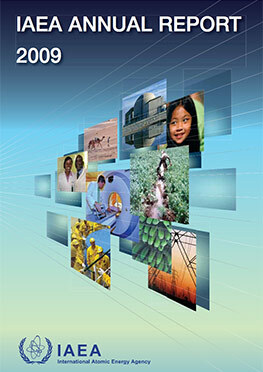 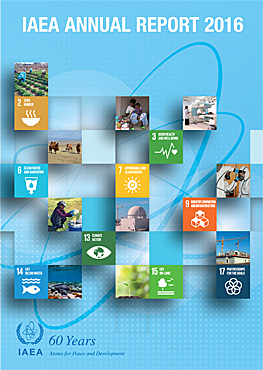 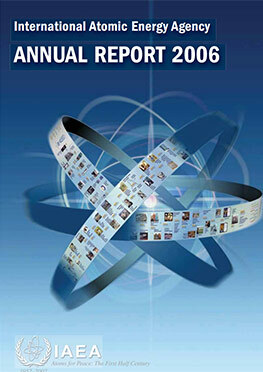 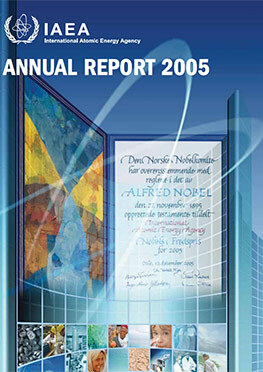 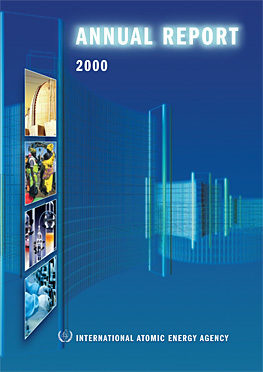 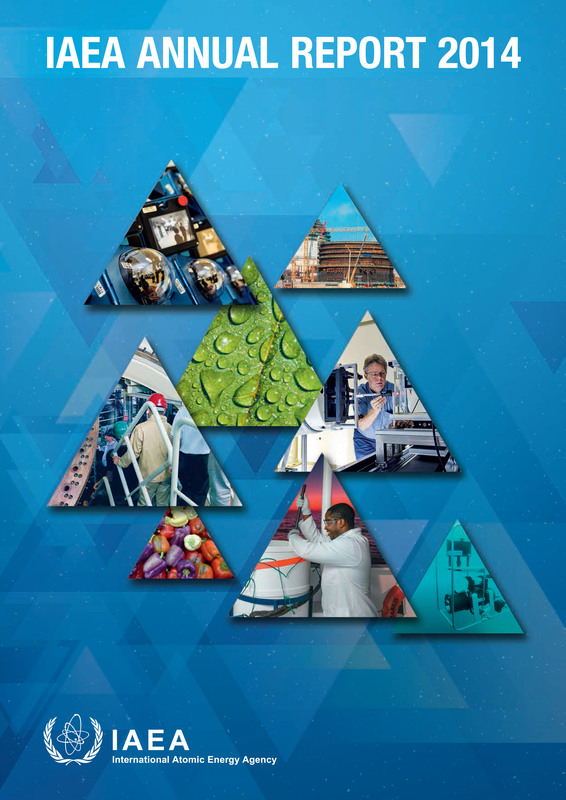 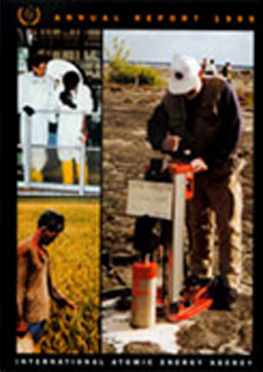 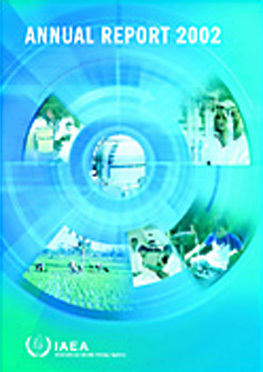 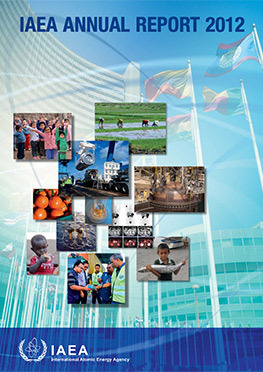 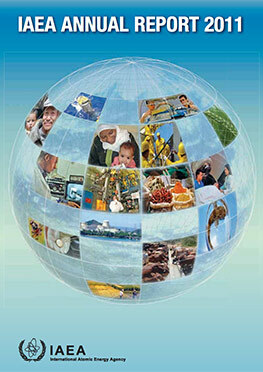 The latest version of the IAEA Technical Cooepration Report is available here.